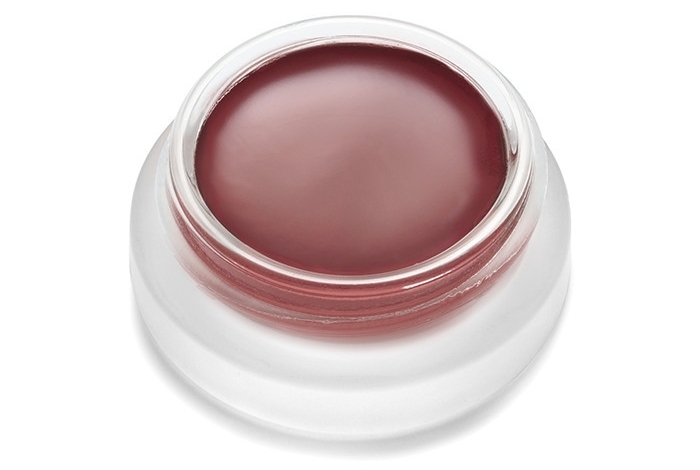 Lip2cheek is raw, organic coconut-based colour for lips, cheeks and even eyes. Created by make up artist Rose-Marie Swift and popular with A-list celebrities such as Gisele Bundchen and Miranda Kerr amongst many others. 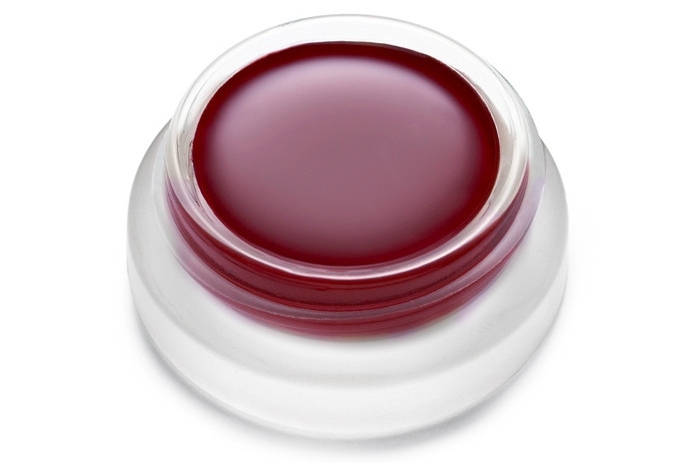 Each nourishing unique shade can be worn sheer or layered for a more pigmented colour punch. Click here for samples. 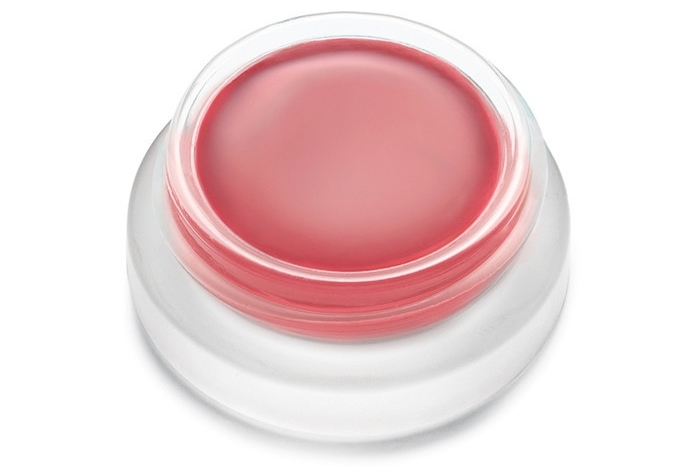 Tip: Don’t be afraid to dab this stuff straight on with a finger – its zero water content makes it perfect for blending. 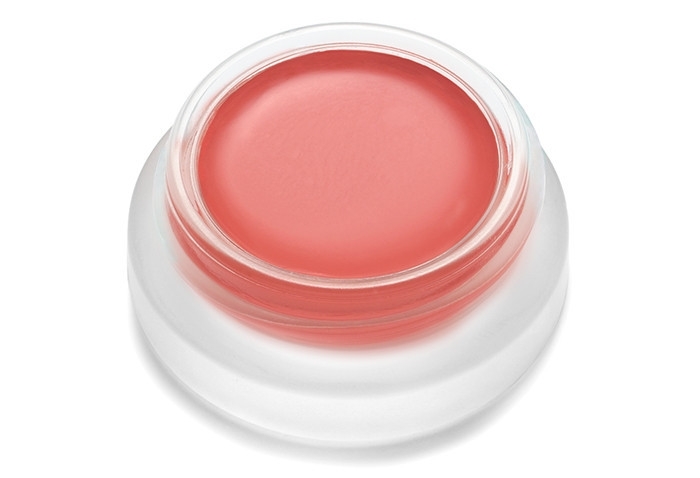 "We’re raving about the amazing colours in this range – fresh and fashion-focused but with that great coconut base. Currently crushing on the Curious shade…"